Twenty years ago, a 11-year-old boy and his magical universe entered our lives. Or rather, we entered his. Harry Potter and the Philosopher's Stone, released on June 26, 1997, remains a much-loved part of modern day children's fantasy literature that is cherished by kids and adults alike. 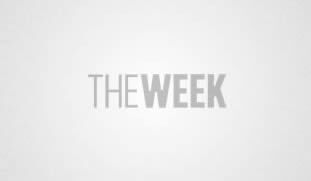 But, what is an iconic, worldwide phenomenon without its fair share of controversies? Here, we have some controversies that the books have generated over the years. The Harry Potter series is as loved as it is hated. The scales tip to the loved part because of the adoration and undying love that countless fans have professed for the magical boy who lived. 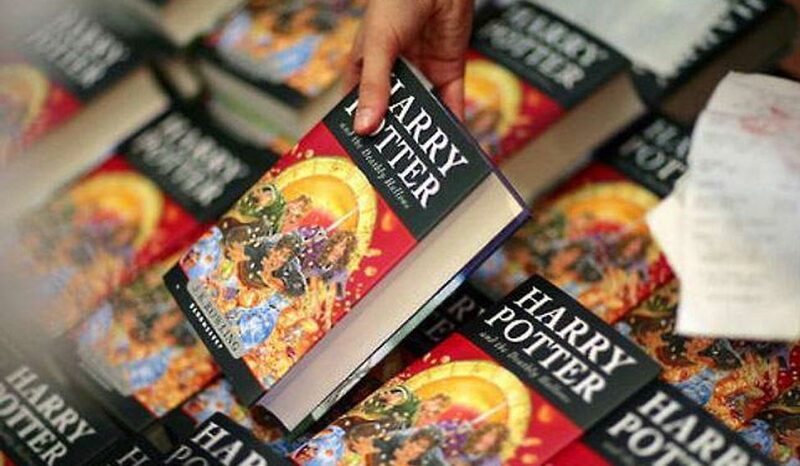 While it remains a beloved part of our childhood, the series has also faced numerous calls to be banned since the release of Harry Potter and the Philosopher's Stone in 1997. Concerned parents, religious and conservative groups have demanded that these books be banned from school libraries as it “promotes witchcraft” and “carries satanic subtexts”. The books have been criticised for exhibiting dark arts, evil magic, death and gore to children. And it wasn't just the dark arts that got their goat. Even Harry's constant rule-breaking didn't sit pretty with many. Well, that's very Dursley-like of them. They say if there isn't at least one lawsuit against your name, you are not really famous. Okay, nobody has actually said that, but that is the general idea. And true to it, J.K. Rowling has been involved in quite a few legal battles. 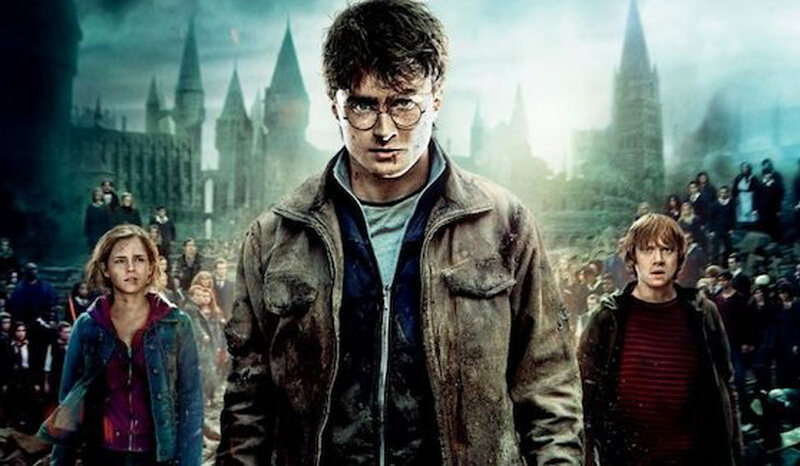 Shortly after the series became a roaring success worldwide, American author Nancy Stouffer accused JKR of lifting aspects from her books Larry Potter and His Best Friend Lilly and The Legend of the Rah and the Muggles. There were other similarities apart from the names and terms. However, these books had been published in booklet form in the United States, and had never sold a single copy. And JKR defended herself that she visited the US for the first time only after Harry Potter and the Philosopher's Stone was released. 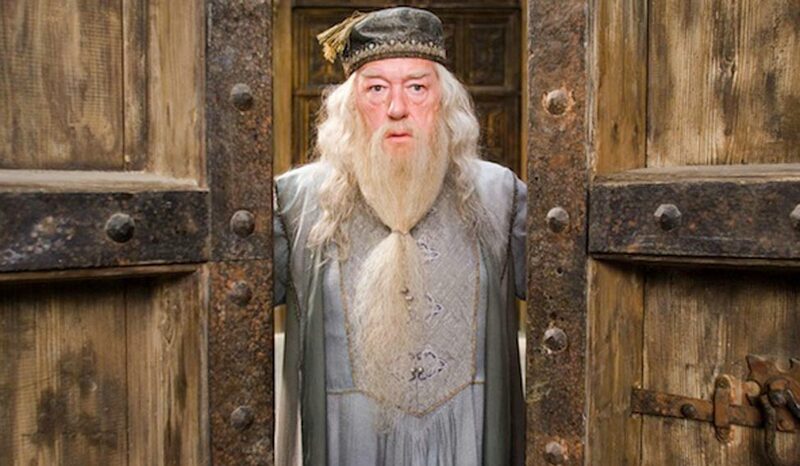 Throughout the series, there was no mention of Dumbledore's sexuality. JKR dropped the bomb that he was a homosexual only after the last book Harry Potter and the Deathly Hallows was released. It came as a shock to many while some declared that they knew it. 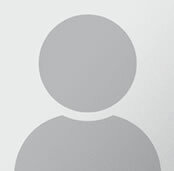 Looking back on certain instances in the books, after this disclosure, it did seem possible. However, not everyone was particularly enamoured by the revelation. 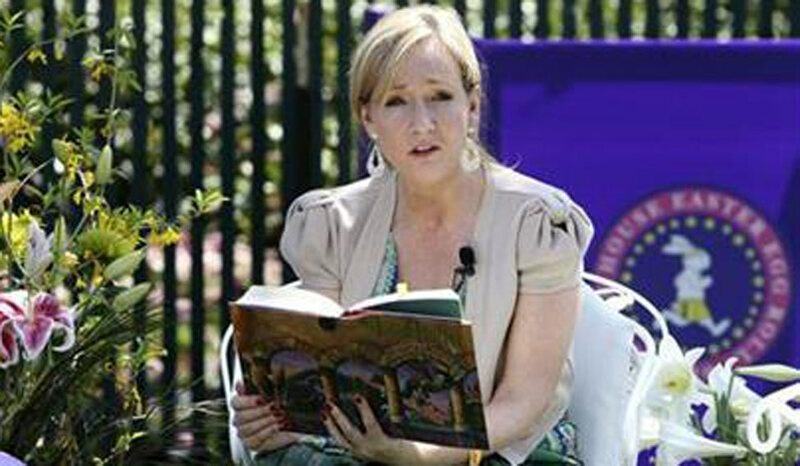 Political commentator Bill O' Reilly questioned if this was JKR's attempt to indoctrinate children with “the gay agenda”. Now, just hold your hippogriff, Bill. The insinuation that a beloved character being gay would somehow influence children into becoming so was absurd, to say the least. His argument was touted shallow and was countered by many saying that one could not “indoctrinate a child into being gay”. Last year, a retcon (retrospective construction) regarding Remus Lupin kicked up quite a storm when it was revealed that the lycanthropy (mythological power of a human to shape-shift into a wolf, for the less initiated) of the character was a metaphor to illnesses such as HIV/AIDS. There was a huge backlash from “you've ruined my childhood” to accusing JKR of pretending to be progressive while she was being homophobic. 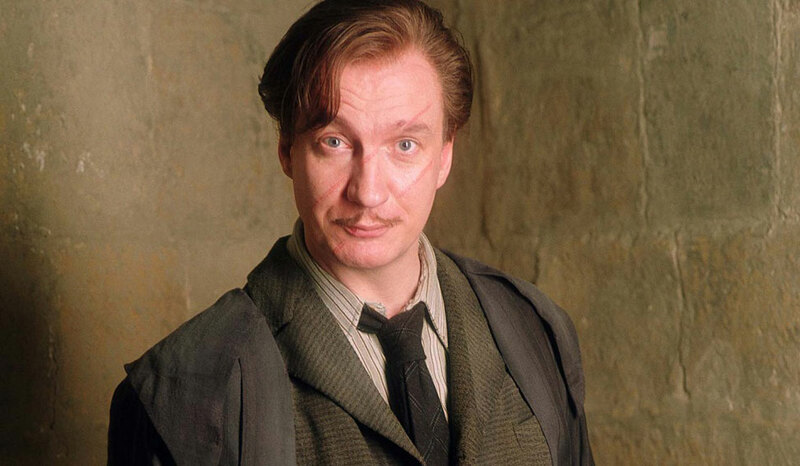 Of course, there were scores of others who agreed with the metaphor pointing out that the kind of stigma faced by people infected with HIV/AIDS is more or less the same faced by Lupin, who had to quit after serving just a year as the Defence Against the Dark Arts teacher as parents of the students attending Hogwarts wrote in their concerns of having a werewolf teaching their children. Of course, the DADA post was jinxed from the time it was denied to a young Voldemort much before. Also, JKR pointed out that this wasn't in retrospect; this topic was addressed in interviews that she had given after Harry Potter and the Prisoner of Azkaban was released. Severus Snape was perhaps the most hated character in Potterverse since the first book came out. But he turned out to be the unlikely hero at the end of the series. Respect poured in for the former headmaster in waves; so much so that Harry named one of his sons after Snape, whom he described, “probably the bravest man I ever knew”. Despite this development, which many fans had suspected, the fact remains that the only reason Snape protected Harry was his love for Lily. Fans have pointed out that Snape was still a bully to Harry in school, and it was only his guilt of having played a part in the death of Harry's parents that drove him to turn double agent for Dumbledore. 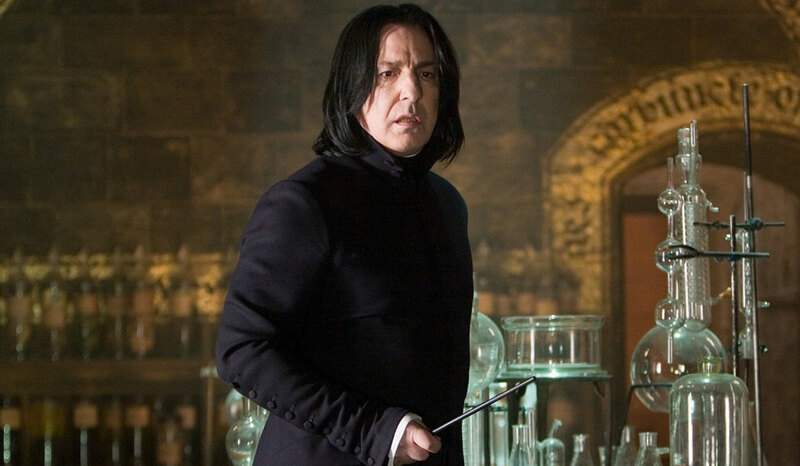 However, the number of people who tear up at Snape's 'Always' surpasses the sceptics who question his loyalty. One of the reasons we love JKR is that she keeps giving us these little nuggets of information from the wizarding universe even though the last book in the series came out 10 years ago. In 2014, she gave one such nugget that broke the hearts of many fans. 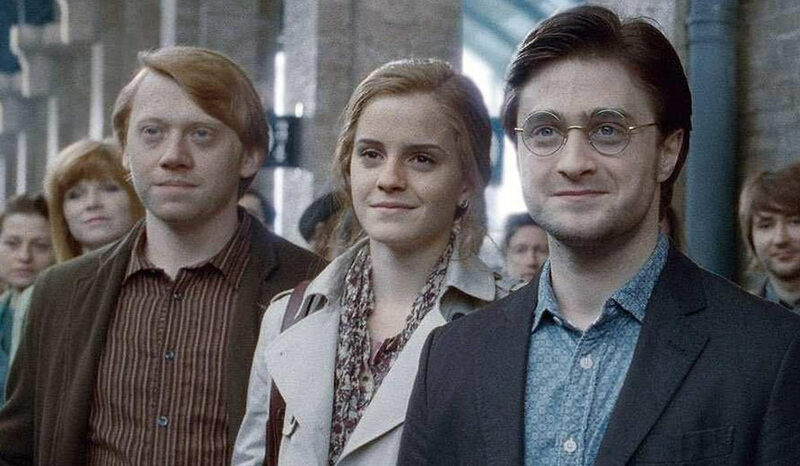 She disclosed that she made a mistake pairing Ron Weasley and Hermione Granger, and in fact, Harry and Hermione were supposed to end up together. The cauldron just got murkier. Emma Watson, too, agreed that she doubted whether Ron would have been able to keep Hermione happy. While the Harry-Hermione shippers danced to the news, there was outrage as fans realised that Ron and Hermione may not stay together. Debates still rage on as to whether the two work things out with counselling or if they really part ways.